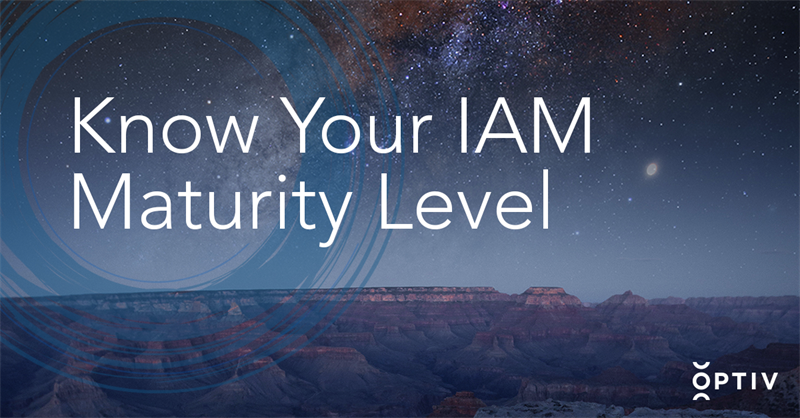 Get insight to guide your IAM program with a complimentary review and gap analysis of your current conditions. Organizations continue to struggle with providing the right access, at the right time, to the right resources. With the expanding demands of the business, how can you reduce the risk associated with complex IAM implementation projects? Optiv Security has partnered with the leading vendors in the IAM market to create a team of experts that can help you select, deploy and integrate the technologies that best meet your requirements. We have relationships with leading IAM technology companies across identity data management, access management, identity management, access governance, privileged access management, and data security and analytics.